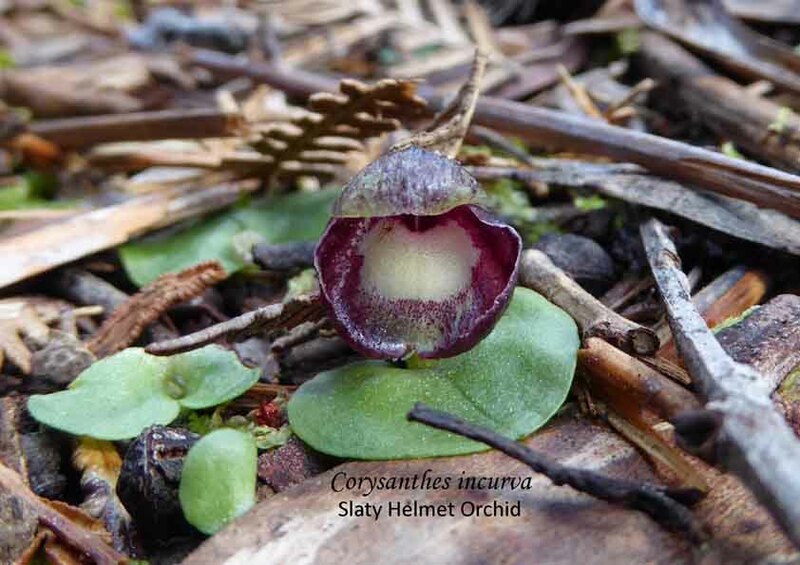 As part of 40th NOSSA anniversary, the theme for this month was Leptoceras menziesii (Hare Orchid or Rabbit Ears). Entries were received from John Badger, Pauline Meyers, Robert and Rosalie Lawrence, with John Badger’s being declared the winner. In February 1978, it was announced that the nascent NOSSA society required an emblem. Members were invited to send in drawings, to be judged by members and then ratified by the committee. Mrs Chris Butler (Ron Robjohns’ daughter) was the winner. The first Leptoceras menziesii flowers to be benched at a NOSSA meeting were in September 1978. It appears to be an easy plant to grow but a most difficult one to flower. This seems to be because it is fire dependent. In spring, it will flower profusely if there has been a summer fire such as occurred after the 2015 Sampson Flat (SA) fires. It is possible that the gas ethylene produced during a fire event may initiate the flowering response. Otherwise, apart from the occasional flowering plant, it will be mainly leaves that are found when out in the field. The single leaf of this plant lying prostrate along the ground is distinctive. It is firm, boat-shaped, glabrous (no hairs), with a fine ‘snake-skin’ pattern. Interestingly, sterile plants can be mistaken for a plant with a developing bud as there will be at the leaf base a ligule (a thin membranous growth, often found on grass stems). 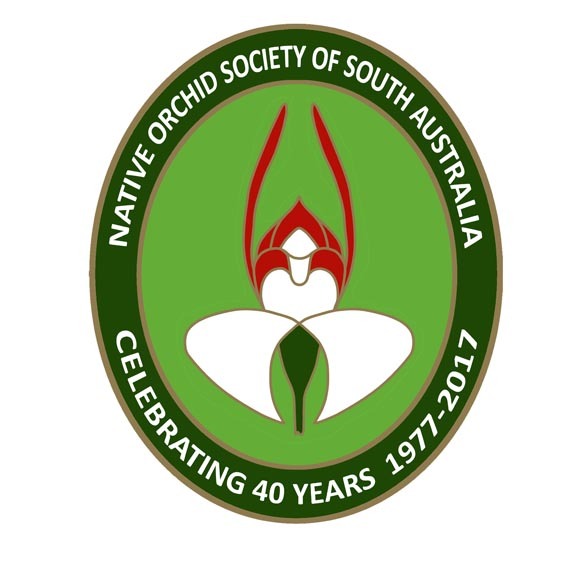 This entry was posted in Monthly photo competition and tagged Leptoceras menziesii, Native Orchid Society of South Australia, Native Orchids, Orchid Photographs, orchids, photography, Rabbit Ears Orchid, South Australia, South Australian Orchids, terrestrial, Wild Orchid. Bookmark the permalink.